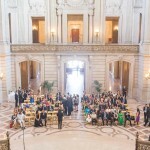 While most couples opt for a simple civil ceremony for their SF City Hall wedding, and a handful of others choose a private ceremony, there are a select few who go all out and reserve City Hall all for themselves. 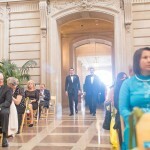 We were fortunate enough to be there for one of those weddings. 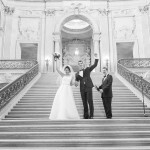 This grand, formal, exquisite SF City Hall wedding was a joy to photograph! 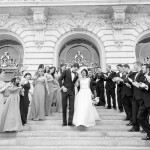 Private two-hour ceremonies take place on the Grand Staircase at the center of City Hall, which allows the opulence of the place to surround the entire wedding party and guests. 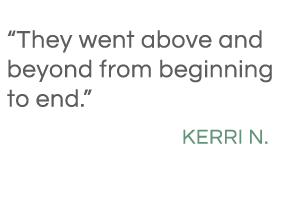 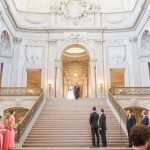 The large size of Cammie and Will’s wedding party was complemented by the opulence and spaciousness of City Hall with its amazing staircase and entrance. 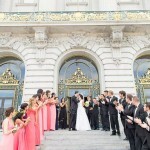 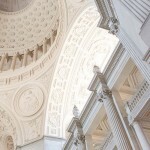 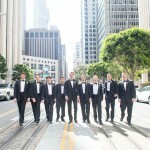 Consequently, we love SF City Hall for its incredible architecture that makes every wedding photo so special. 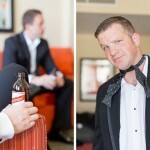 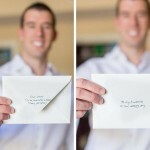 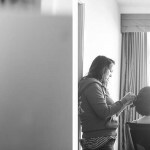 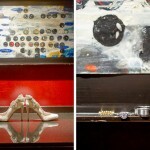 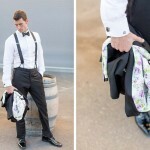 There were so many fun things to photograph during the preparation of both the bride and the groom. 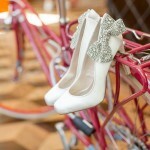 We made sure to get a bunch of detail shots. 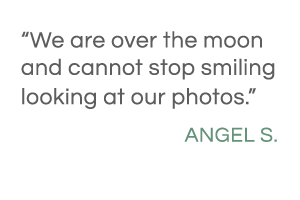 Everyone got involved, which we love to see. 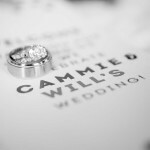 Will and Cammie’s care that they put into their ceremony and reception spoke to their love for each other. 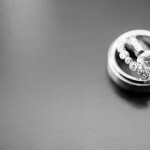 It was evident that they are a real team, and that their marriage will be a lifetime of happiness. 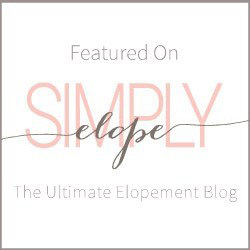 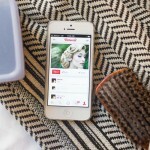 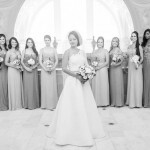 Cammie’s eight bridesmaids gave her photos a real pop! 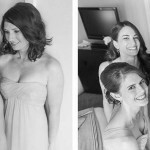 With various shades of pink and subtle differences in their individual bouquets, taking photos of these lovely women was so fun! 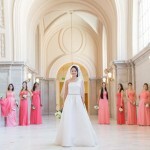 Naturally, we think their choice of color for this venue with City Hall architecture as a backdrop was absolutely brilliant. 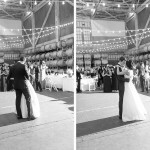 The women were beautiful, the men were handsome, and the venue was incredible. 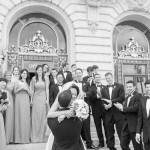 As a result, we had a picture-perfect San Francisco City Hall wedding! 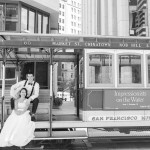 Right after the ceremony, we headed to one of our favorite spots to take newlyweds for photos in San Francisco: the Cable Cars. 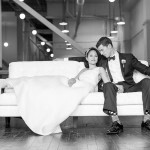 We got so many fun photos, some featuring the groom’s crazy socks, and others showing off the crazy love between these two. 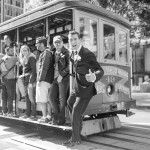 The Cable Cars are an iconic part of San Francisco that provide us with unique photos for every couple. 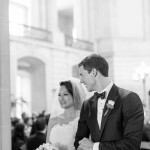 Will and Cammie held their reception at The Winery SF, located on Treasure Island with astounding views of the city and a ballroom that doubles as a wine cellar. 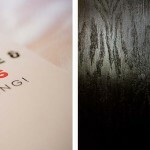 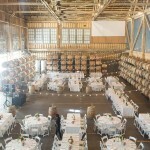 Its walls are even lined with rustic oak wine barrels! 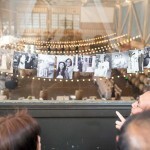 It even features oft lighting and muted tones, which contrast beautifully with bright white banquet tables. 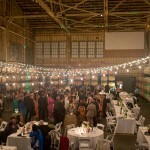 The Winery SF wedding photos are always amazing, and it is considered one of the premier wedding venues in all of San Francisco. 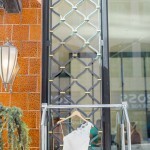 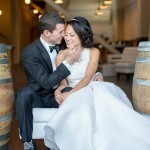 The Winery SF offers indoor and outdoor areas for ceremonies, receptions, and the all-important photographs. 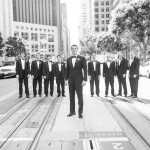 Cammie and Will’s San Francisco City Hall wedding photos and The Winery SF reception photos will stand the test of time to preserve the memory of one of the most impressive and beautiful weddings we have seen. 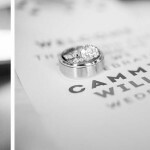 We wish you long life and happiness, Cammie and Will!